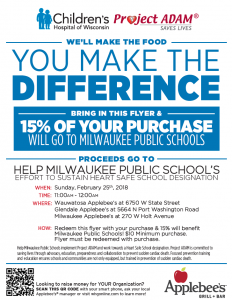 Pint and Redeem the flyer with your purchase & 15% will benefit Milwaukee Public Schools! $10 Minimum purchase. 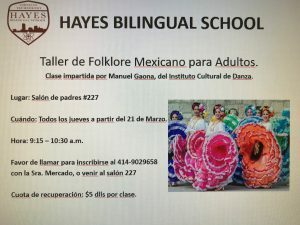 Flyer must be redeemed with purchase.